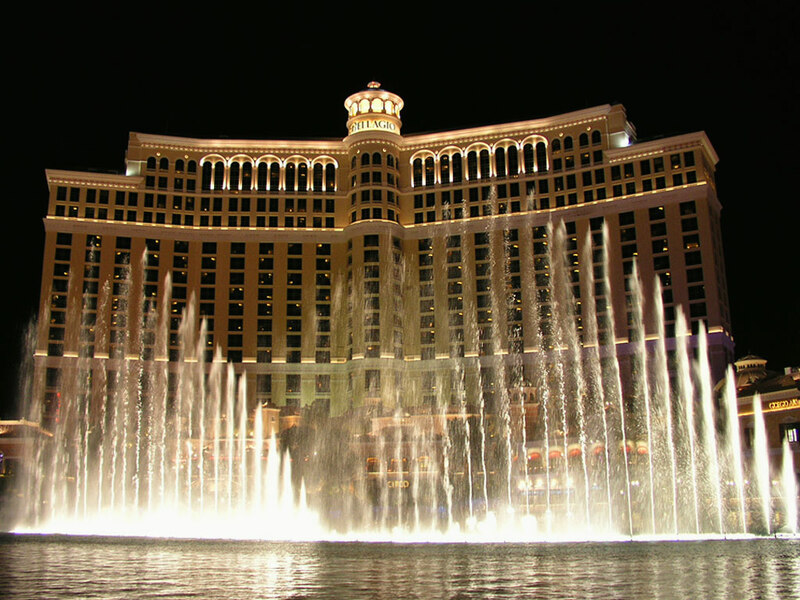 This morning our sources provided information regarding the Goldman Sachs Private Internet Company Conference, which takes place at the Bellagio in Las Vegas today and tomorrow. Details including the agenda (which TechCrunch reported on this morning), floor plan and most importantly — the companies attending. The event brings together a range of investors, potential acquirers, key vendors (like PR firms and lawyers) to meet with a set of high growth private companies curated by the firm – you could think of it a bit like Demo Day for more mature startups. Goldman tends to be quite secretive about the goings-on at these events, possibly because they want to avoid signaling that these companies have a relationship with the investment bank. In addition to hot startups, the list features an impressive number of investors from venture capital, private equity, and hedge funds. Interested in growth data on the startups in this list? Sign up for a free 30 day trial of Mattermark Pro and checkout our startup research tools and data on more than 200,000 companies. Learn more. Want to see the traction and growth data for these companies?